Similiar to “The Name of the Wind”? – They told me: “Read ‘Bloodsong'”. I did. I’m sorry for disappearing for nearly a month. I’ve had exams and I couldn’t really get myself to write anything about .. anything, really. 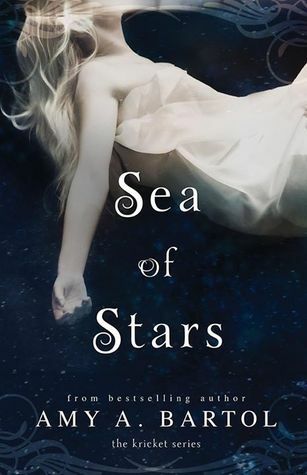 Today, I’ll present you the book I’ve read after my “being-depressed-because-the-third-kingkiller-chronicle-book-isn’t-out-yet” – phase. … Okay, If I’m honest: It’s my latest obsession (K-POP) that drained all the energy from me (in a good way…I think.). But here you go. Seriously? Another one? Why should I read the exact same story again? That’s what you’re thinking. Another story of a hero, born out of abandonment and the will to strive to greatness … or at least something that sounds similar like that. First of all – there is no glory or revenge that’s driving this main protagonist. It’s friendship, loyalty and the will to live. 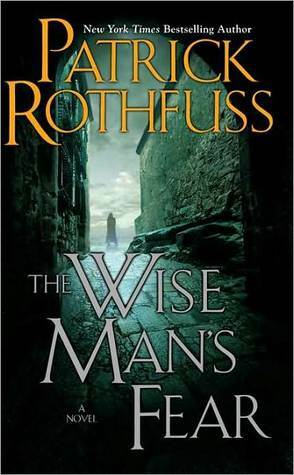 I’ve read this book after finishing “The Wise Man’s Fear” from Rothfuss, so I knew I shouldn’t be too disappointed if it sucked. Guess what – It didn’t. I really got into the story so quickly, I forgot the book I thought I would compare it to. 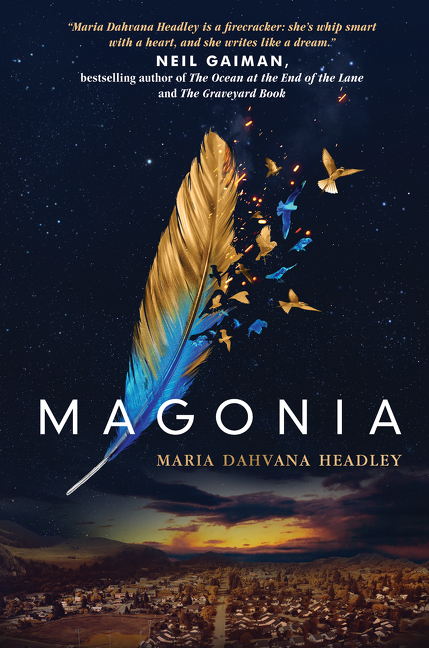 It’s written very well, the characters are diverse and really, really interesting and there are always some mysteries which have to be uncovered. 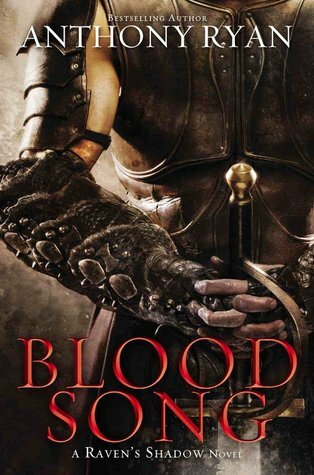 Currently I’m on the third and final book on this series and I’m starting to confuse so many characters (the “Game-of-Thrones”-disease), because at one point you’ll pick your favourites and don’t really care about the others anymore. That’s a danger with creating a world with spotting every [damn] character, but I can live with it. The story makes up for it. 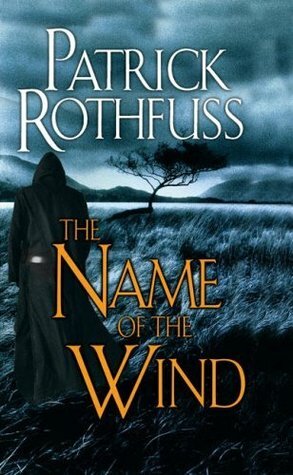 If you’re looking for someone as entertaining and shocking as “The Name of the Wind” but slightly less complex and more … rough, actually, than read this book! … and yes, this is a gif of Assassins Creed. Deal with it. Before putting to much thought into the header, let me say: I love YA-Novels, I still do. But I’ve discovered the world of high-fantasy again, the world I’ve fallen in love with when I was 12. Rating: ★★★★★★★★★★ Rating: Still AWESOME! YES! YES YES YES YES! For God’s sake, buy the book and read it! Okay. Sorry. Overreacting. Everything’s fine. You may have googled it already or you saw it in the store but you didn’t buy it because you were unsure. Let me take away all the doubts you ever head and tell you: Please, trust me. THE STORY: … Read it. Just read it. 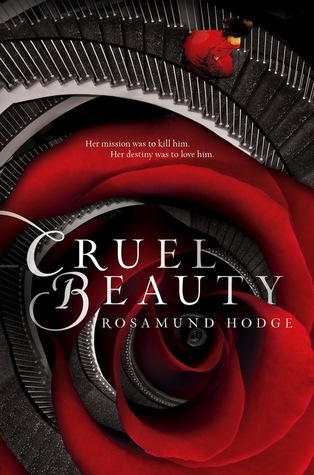 THE WRITING: Very illustrating but smooth and suspenseful at the same time. I don’t know what sandwiches you’re eating but they have to be quite deadly if you’re really talking about “The Name of the Wind”. The Protagonist can be … strange, I’ll admit that but he was interesting. You already have problems finding interesting people in reallife and having a protagonist that is not so relatable but interesting is a big achievement. 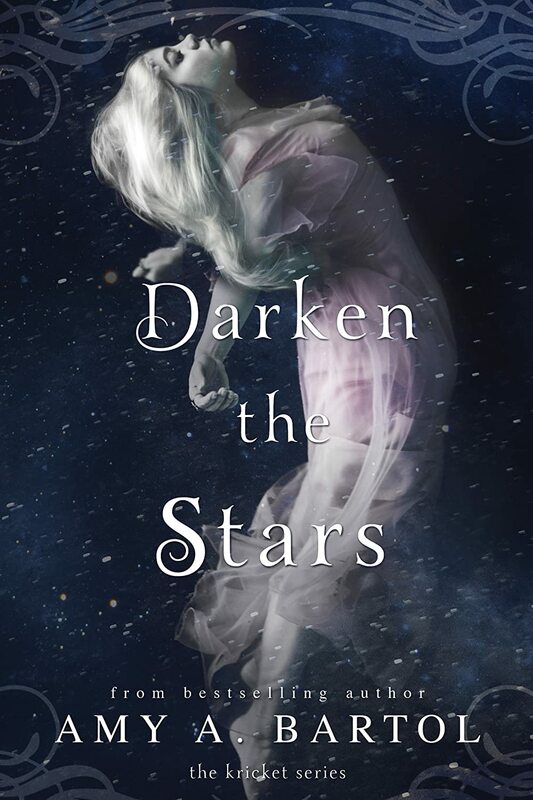 If I had to pick a book to make people fall in love with fantasy books, I would give them this. I would watch them, as they slowly fall for this world, this character, this fabulous writing and this AWESOME Story. These books are just the beginning of the story and outmatched the expectations I’ve ever had. 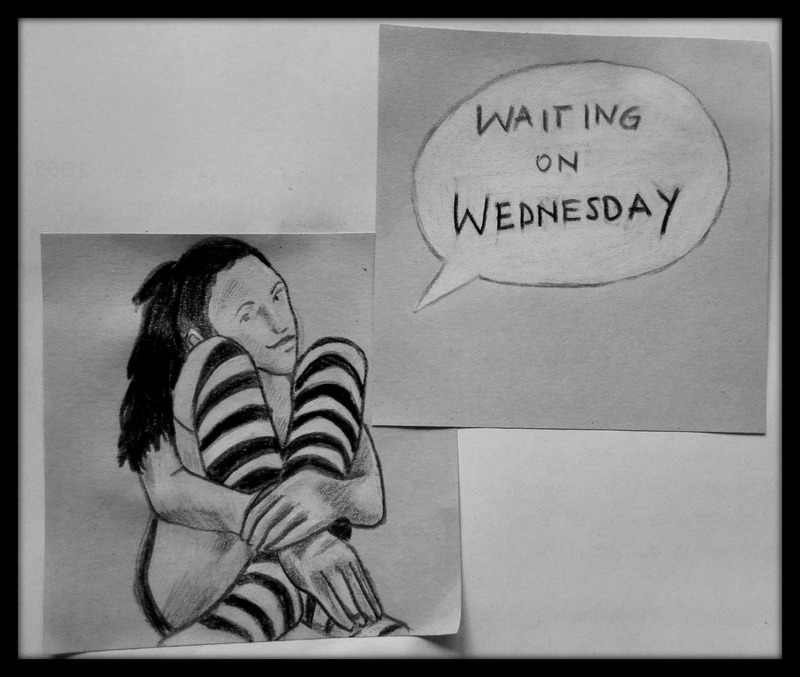 How great and fantastic and frightening and suspenseful and fascinating will therefore the final day be? … Yeah. We don’t know. But we don’t need to know. Pat takes his time writing the finale of the story and his already been working on it for years. I just HAS to be good. You hopefully have the urge to go to your next bookshop and buy it. Because I’m currently sick and can’t really do anything without coughing and grabbing more tissues because of my runny nose, I’m doing this really enjoyable book in a #QuickTip. “Since birth, Nyx has been betrothed to the evil ruler of her kingdom-all because of a foolish bargain struck by her father. And since birth, she has been in training to kill him. I just wanted something light and sweet for my train ride to University and I was totally surprised what whas hidden behind this beautiful Cover. While “Beauty and the Beast” was my favourite Disneymovie when I was younger, I’m still excited to read anything in that direction. Fairytale-Remakes are annoying half the world but I’m still in love with them (If they are as enchanted and twisted and beautifu as the originals, of course). Many readers won’t approve of what I’m saying right now – but I loved the female protagonist, Nyx. She was bitter, she was cruel and she was already a little bit cracked. She wasn’t the perfect heroine but she was the best she could be. Nyx showed me that there are always the two sides to every person – dark and light (I don’t like the terms “evil” and “good”). Wenn dich Peter Pan vor den Alpträumen der Realität rettet und dir im gleichen Atemzug eine neue Welt voller Abenteuer verspricht… Es gibt mehr verlorene Kinder, als man glauben mag. Eine Nacherzählung? Nein, definitiv nicht. Hier scheiden sich die Geister und ich kann das absolut nachvollziehen. Das Cover hält auf jeden Fall was es verspricht. Die Geschichte ist nicht süß, niedlich und voller Hoffnung, im Grunde ist sie zerstörerisch, spricht von Kampf, Verlust, Grausamkeit, Gewalt und wie viel man bereit ist für etwas das tief in einem verwurzelt ist zu riskieren. Peter Pan – hier nur Peter, wurde schon als Kind von seiner menschlichen Mutter verstoßen, denn er hatte spitze Ohren und schien anders als die anderen Kinder. Doch statt im Wald zu sterben, überlebt er und kaum, dass er sechs Jahre alt geworden ist, scheint er schon Grausamkeit und Gewalt zur Genüge gesehen zu haben. Auf Avalon findet er seine Bestimmung – der “Dame” zu dienen (unten rechts), die den kleinen Peter mit ihrem verlorenen Sohn vergleicht. Diese Welt ist geprägt von Magie, von Zauberei und von einer alten Regentschaft der Kinder der Götter gestützt auf Elfen, Trolle und was es noch alles gibt. Warum also die verlorenen Kinder? Das alles erfährt man erst im Laufe der Geschichte und bis zum Ende hin ist es erschreckend. Nick, ein “verlorener Junge”, den Peter durch den Nebel geführt hat, scheint als Einziger nicht wirklich angetan von dem Jungen zu sein, der ihn auf die magische Insel geholt hat. Denn ihm wird schnell klar, das ist keinesfalls ein Traumland, nein, in Wirklichkeit kämpfen die “Teufel”, wie sie sich nennen, ums Überleben der Insel. Das ganze Buch über war ich hin- und her gerissen. Es ist so schwer festzustellen was “richtig” und was “falsch” ist. Tatsächlich hat jede Seite Gründe, warum sie tut was sie tut und Nick ist der Einzige, der allem grundlegend misstraut. Hinter diesem Buch steckt so viel mehr als ein zauberhafter Ausflug in ein Land wo niemand altert, hier wird wirklich ein Krieg gefochten, aber an mehreren Fronten. Das Nachwort des Autors hat mich zum Nachdenken angeregt. Er schrieb, dass die ungekürzte Fassung von “Peter Pan” tatsächlich schwarze Züge an sich hatte. Kinder, die scheinbar zu alt wurden, hätte Peter “ausgejätet.” Hier hat er Recht, was soll das bedeuten?! Diese Version hat ihren eigenen Peter und beschreibt tatsächlich, wie Kinder reagieren, die entführt und auf brutalste Weise kämpfen und sterben. Peter kennt die Antwort. “Zeit für ein Spielchen”, flüsterte er und blinzelte [den Sternen] zu. Bilder von hier, hier und hier.